As a not-for-profit community health system, Mid Coast–Parkview Health’s mission is to care for the health of our community, accepting our call as the region’s healthcare safety net and delivering around-the-clock access to high-quality care. We’ve created a wide breadth of integrated healthcare services, holding true on our commitment to ensure access to high-quality affordable care in our region. In 2017, Mid Coast–Parkview Health's total Community Benefit was $27,017,643. 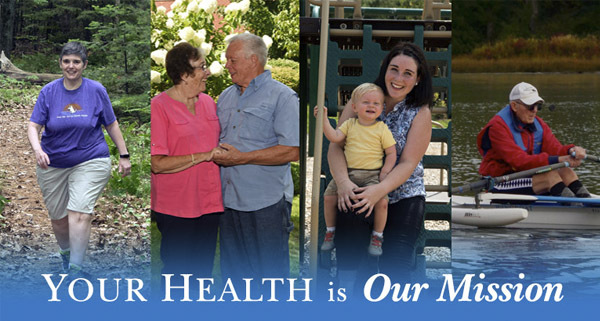 Explore the full Community Benefit & Impact Report at www.midcoastparkviewhealth.com/your-health-is-our-mission.